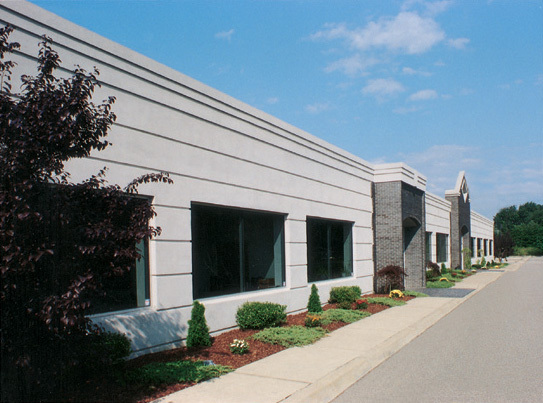 Ultra Seal is a privately owned and operated contract packaging company located in the heart of New York’s Hudson Valley. Registered with the FDA, DEA, New York State Department of Agriculture, and New York State Board of Pharmacy. Ultra Seal was founded in 1976 as a contract packaging company, initially packaging dietary food products for institutional use. Before long, Ultra Seal was packaging many other kinds of products in flexible pouches of all types. Over the years, packaging capabilities were expanded to include blisters, bottles, tubes, stick packs, die-cut packets and paper bottles (Denny paks). In 1996, Ultra Tab was created to service our customers’ manufacturing needs. Ultra Tab currently produces tablets, capsules, ointments, creams, gels, powders, granulations, liquids and suspensions. Ultra Tab Laboratories is registered with the FDA to manufacture both OTC and Rx pharmaceuticals. We are also registered with the DEA and licensed to handle Schedule III, IV, and V drugs as well as List 1 chemicals.